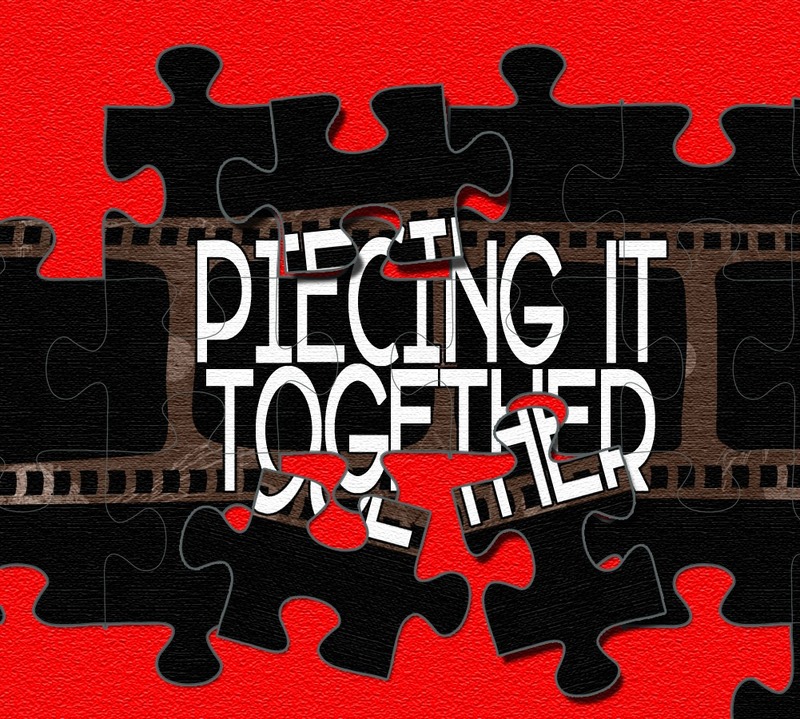 On this quick mini-episode of Piecing It Together, I take a look at some of the movies that I am looking forward to over the next few months. This is really a place-holder since I’ll be out of town for 10 days and I’ll be getting back to town literally the day this episode posts… So rather than skip a week, I figured I’d record a little something to hold you over. So no, this is not our normal format in which we look at a new movie and try to figure out what other movies inspired it… This is just a fun little mini-episode. The song at the end of the episode is called “Head On Fire” from my album Head Like Fire.